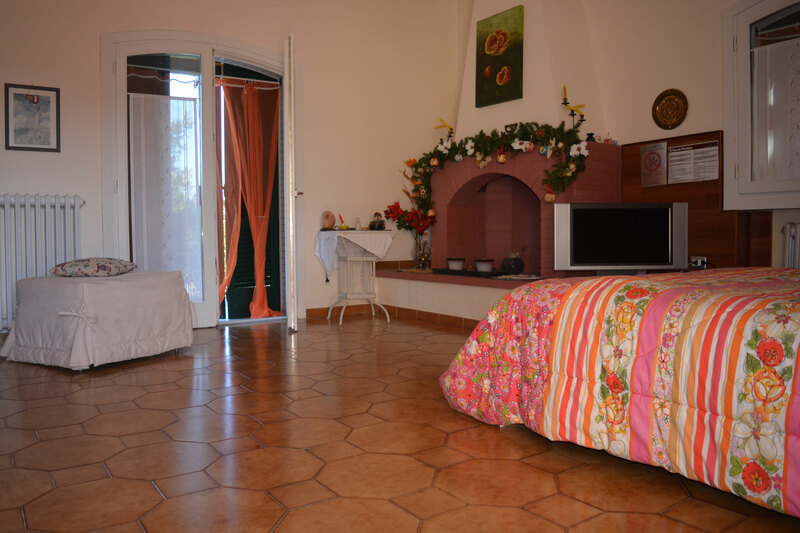 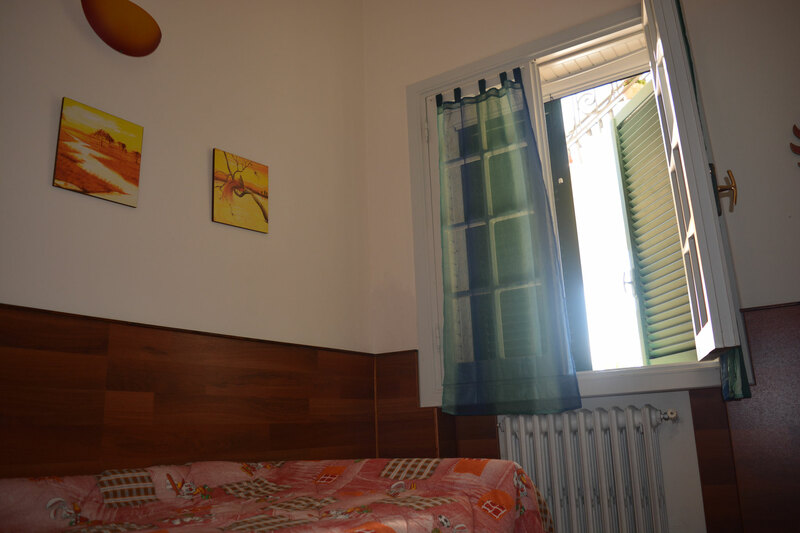 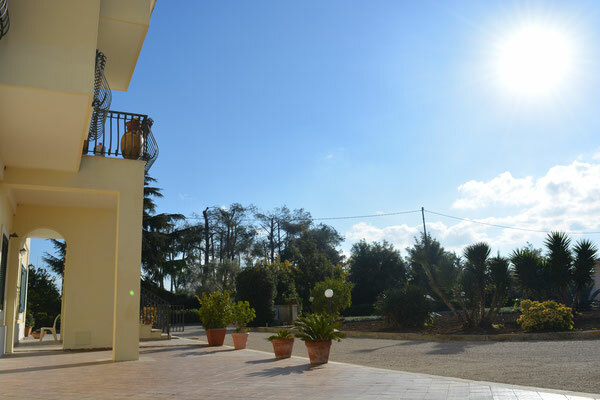 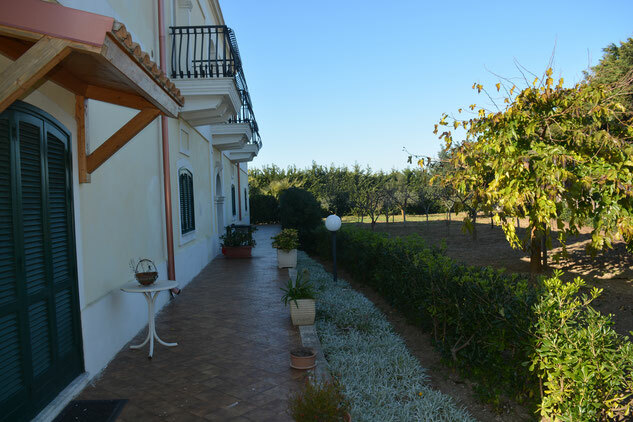 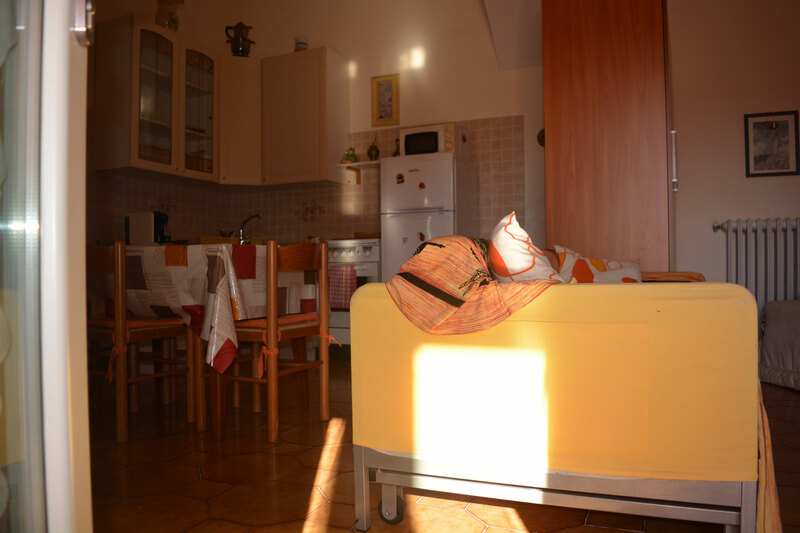 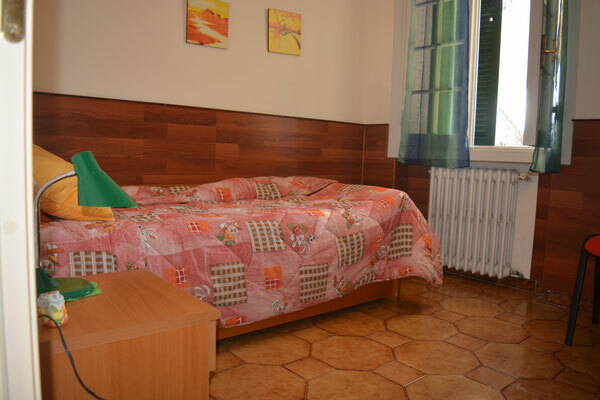 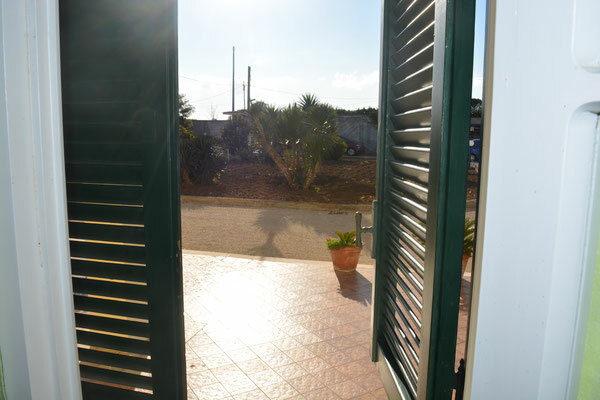 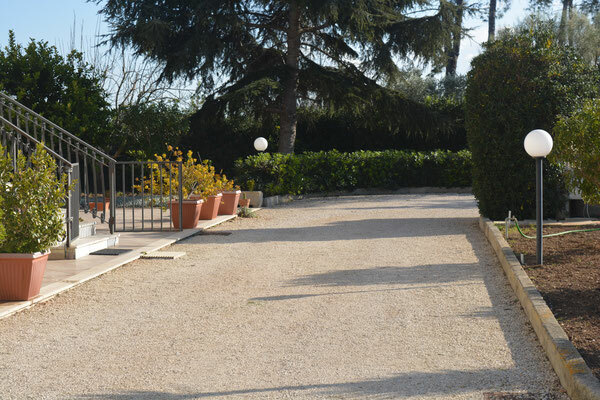 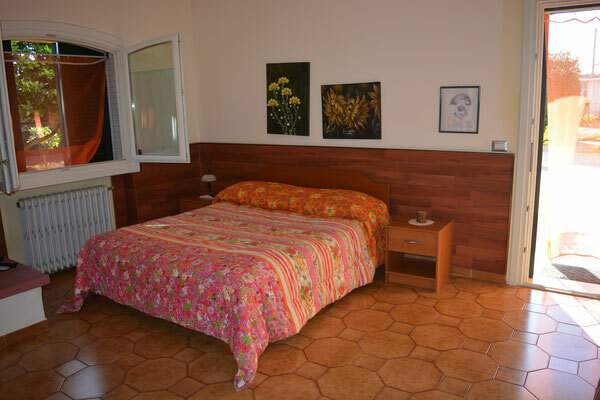 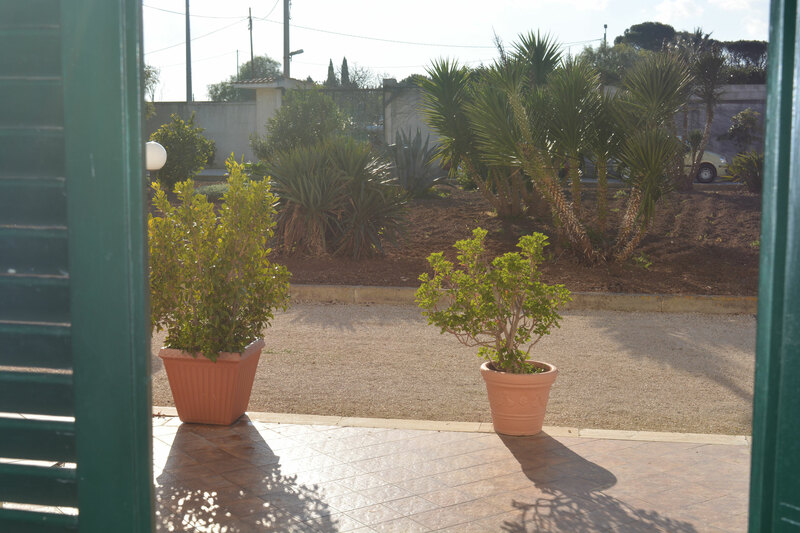 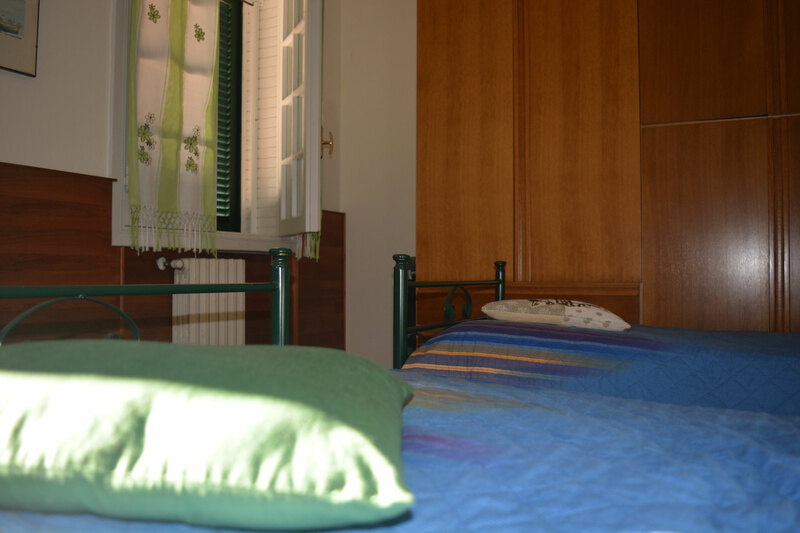 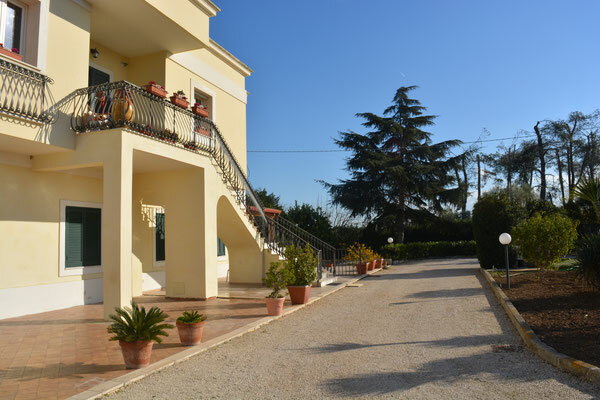 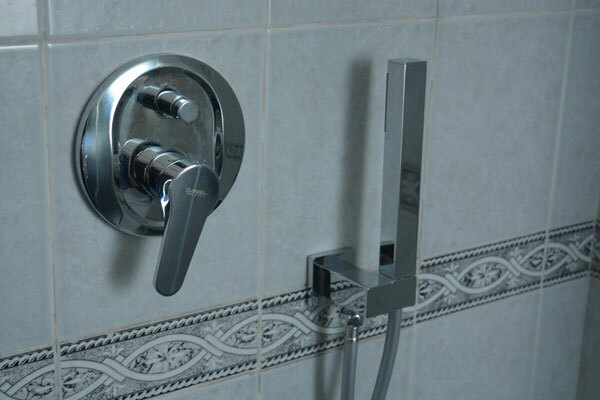 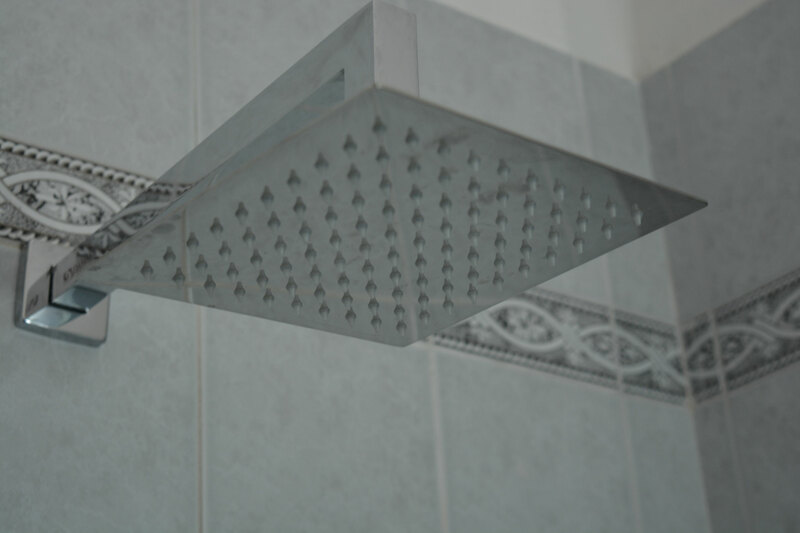 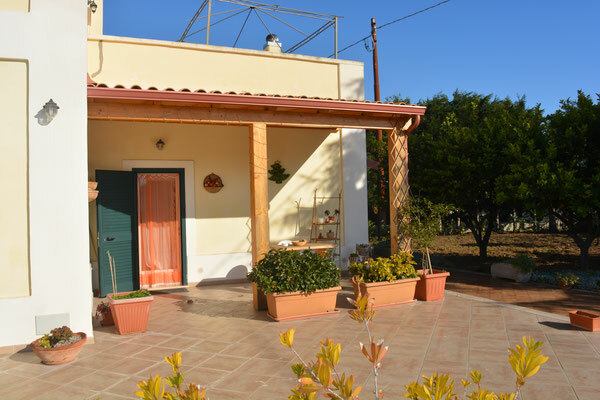 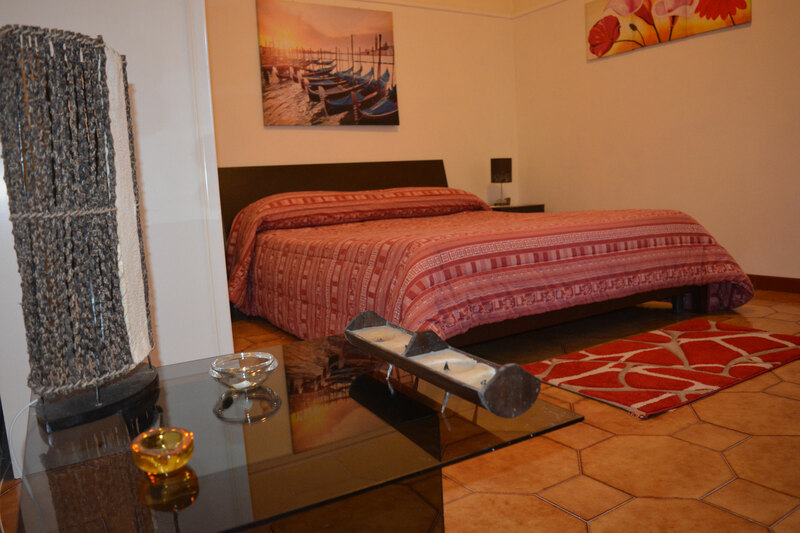 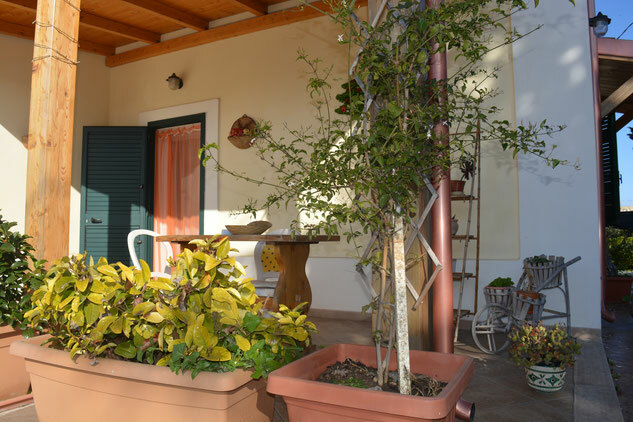 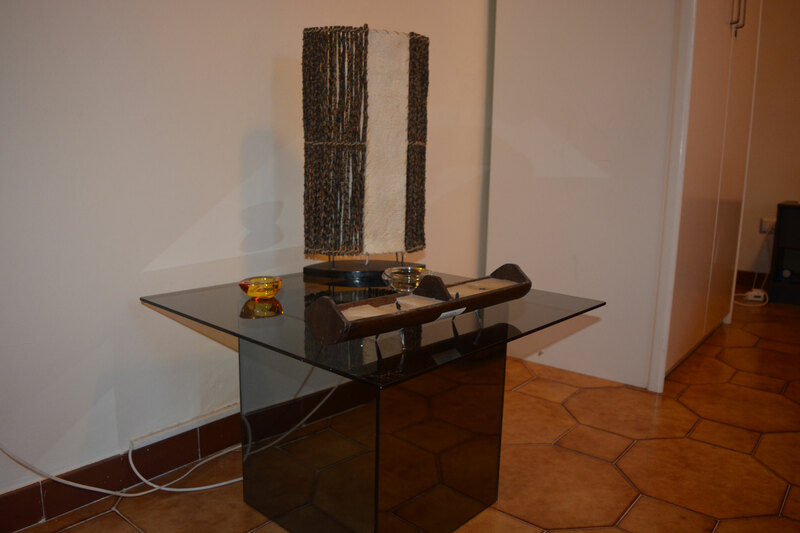 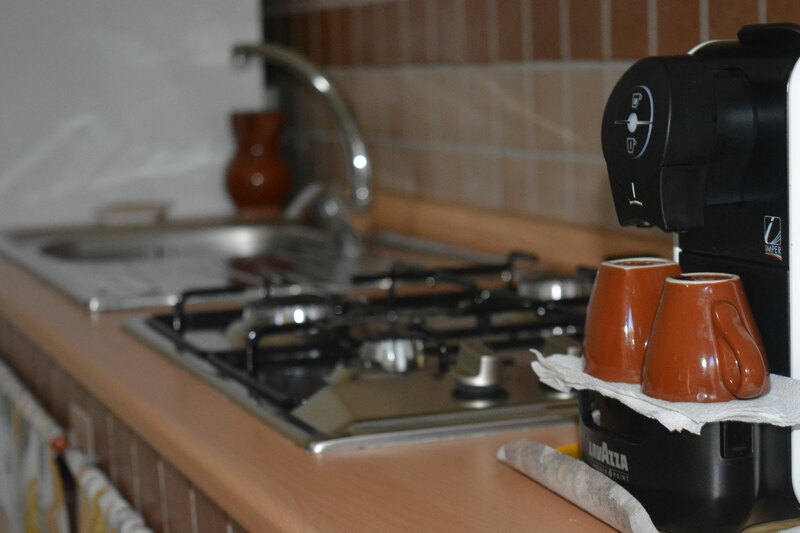 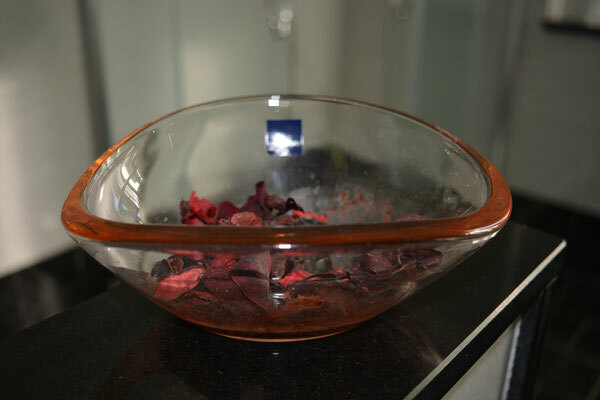 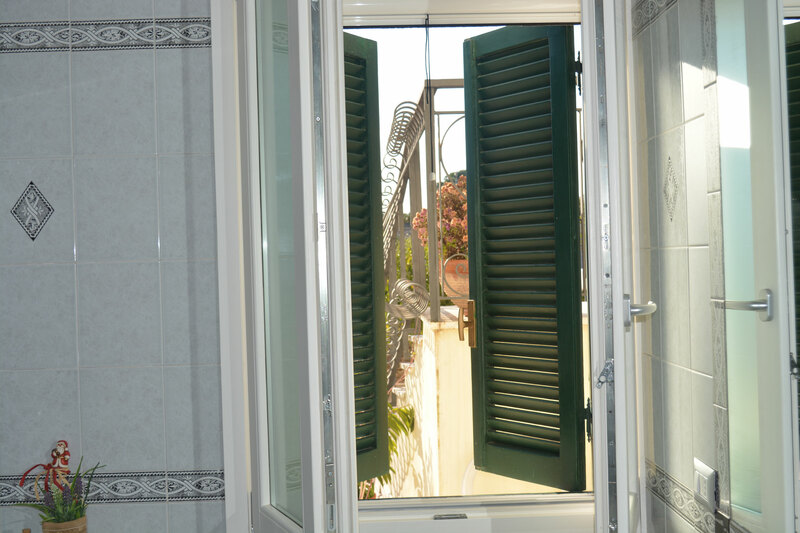 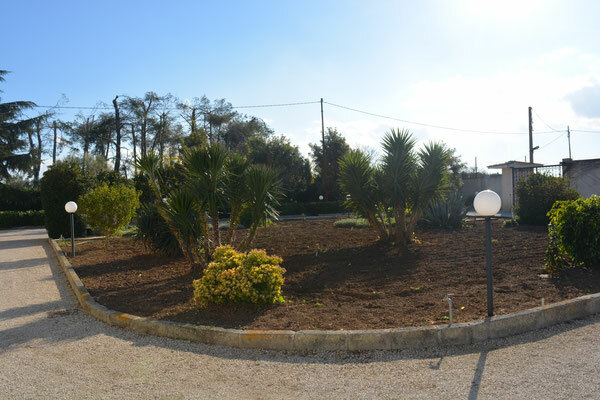 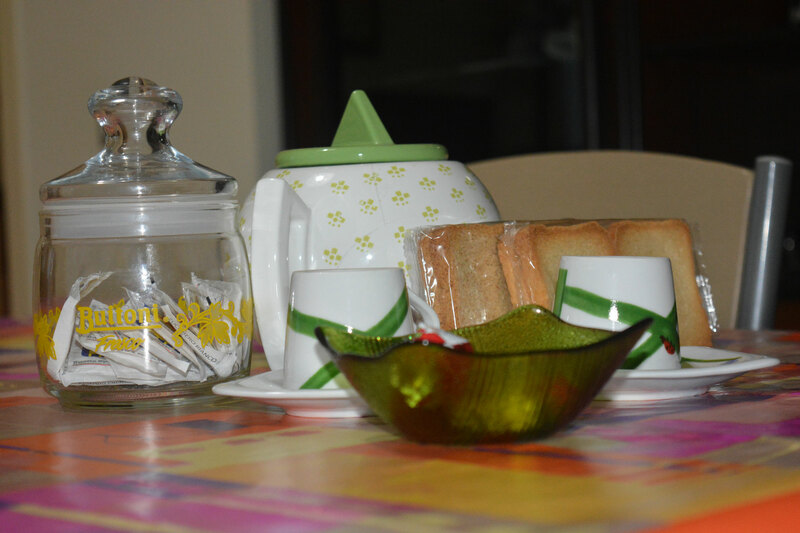 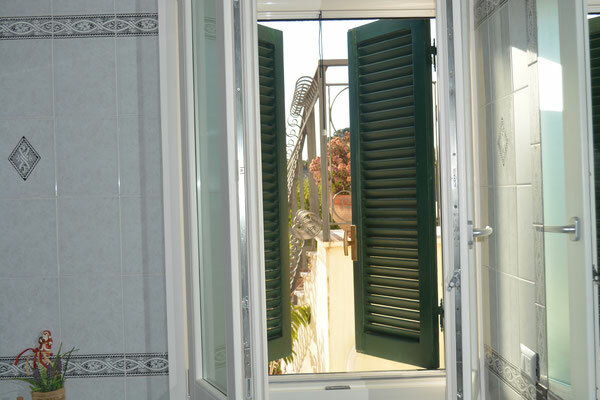 Il B&B Il piccolo Principe is located in Brindisi, it has two apartments. Il Piccolo Principe is a ancient villa that is a part of cultural heritage of Brindisi city. 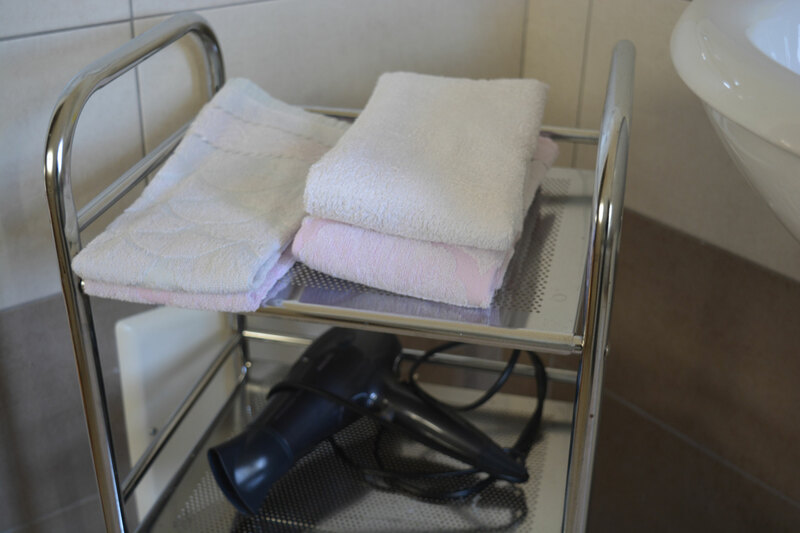 Finished the restore in May 2016, we decided to open a B&B business, providing our guests an elegant atmosphere in a relaxing environment. Take advantage of the best online price and book now directly from our site !!! 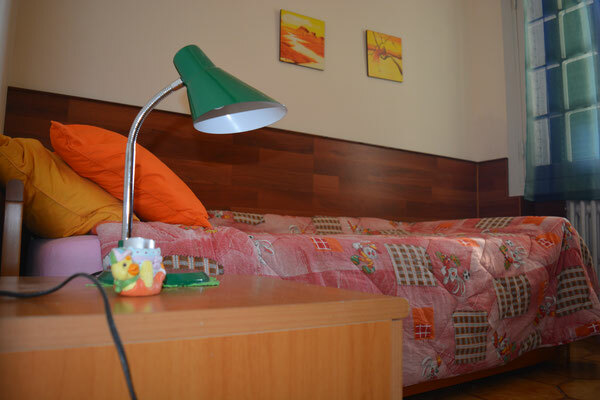 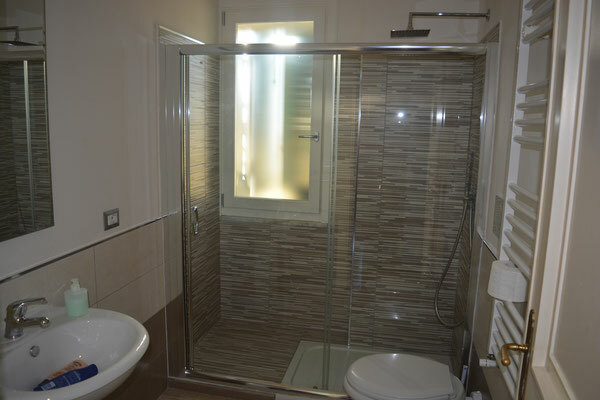 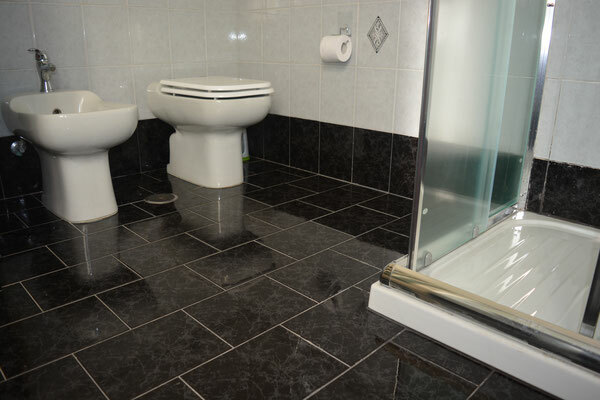 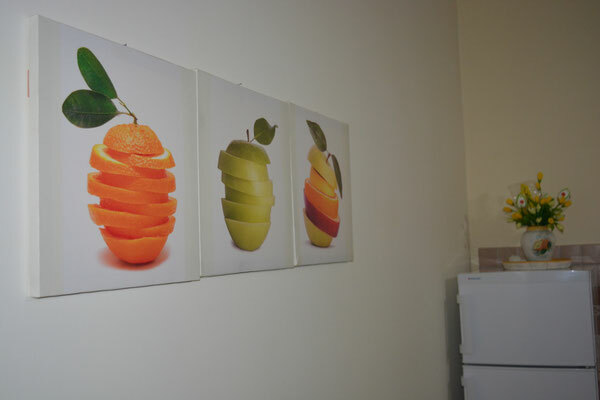 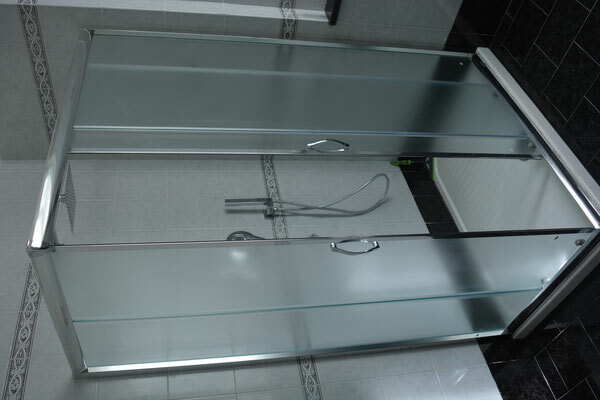 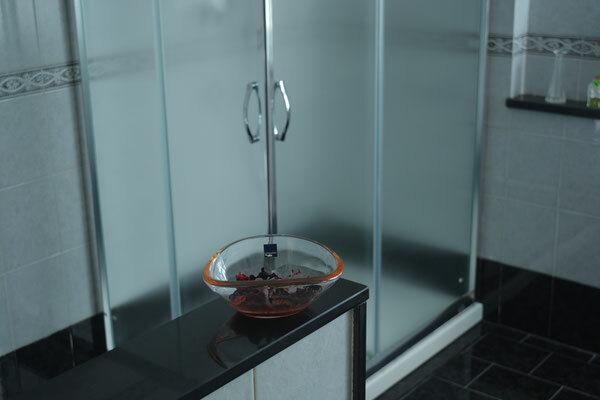 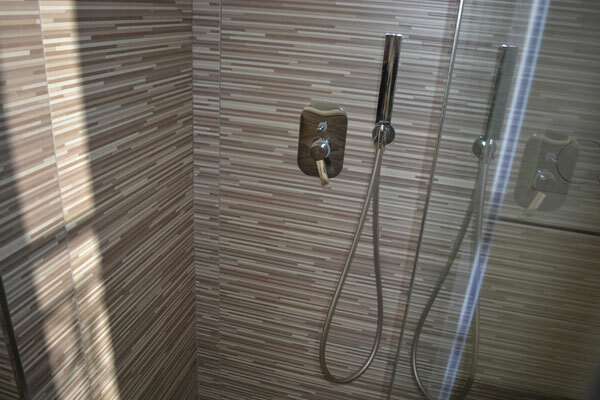 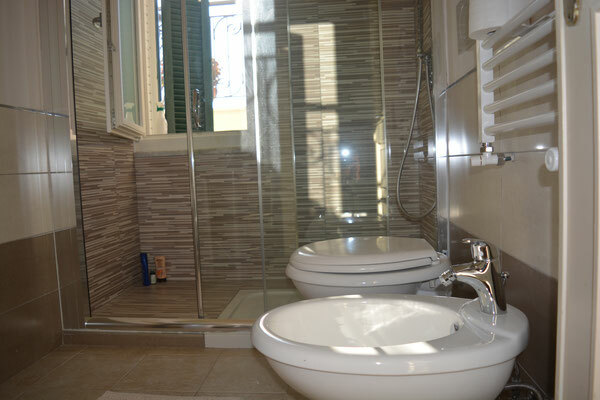 Beutiful apartment with single room and a private bathroom. 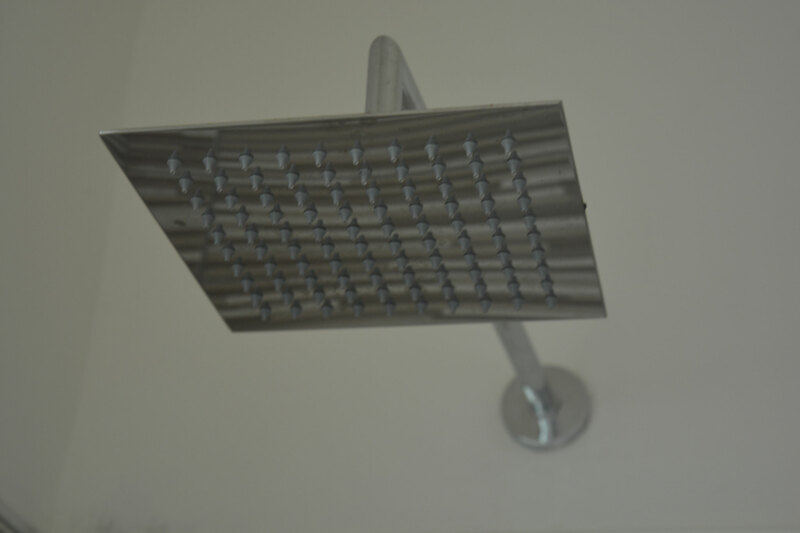 Check-in in different time from above to be agreed in advance. 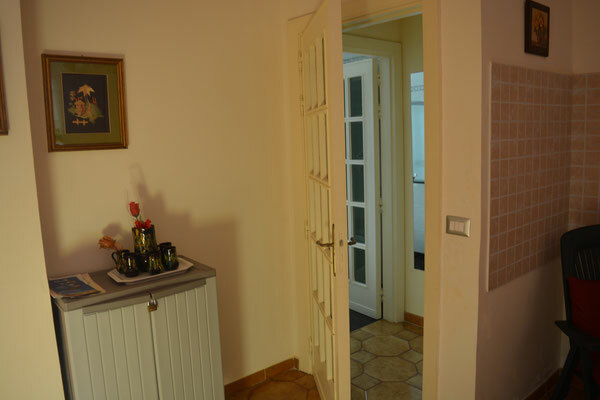 Beutiful big apartment with three bedrooms, a private bathroom and one private kitchen room.